The head of the Iraqi Sadrist Movement, Muqtada al-Sadr, has threatened to join the opposition if disagreements around presidential candidate persists. 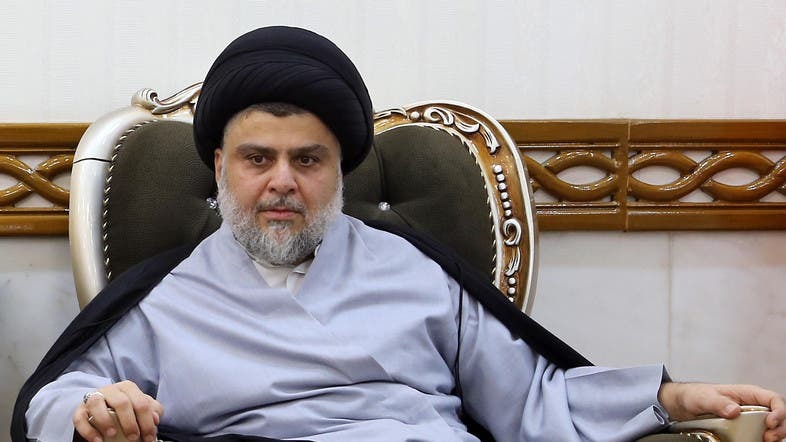 On Wednesday, al-Sadr hosted Hadi al-Amiri, leader of the Fatah Alliance, which is an affiliate of the Popular Mobilization Forces, in his office in Najaf. They discussed latest developments related to formation of the new government.